We collect and send security threatening news covered by RAYSECUR™ team directly to your inbox. This is closed group exclusively for our customers and people manually added upon request. In the past two weeks we have seen many instances of mail threats around the world. We’ve selected a few key reports here to remind you that these instances are continuing to happen even if they aren’t highlighted nationally and internationally. In Chicago, Secret Service intercepted suspicious letters that were addressed to the Obama Foundation. 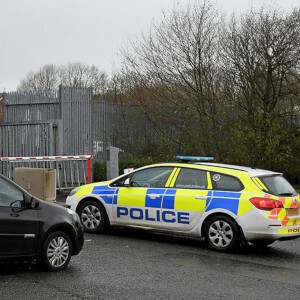 In Northern Ireland, a package containing white powder caused a mail sorting facility to shut down for a period of time. 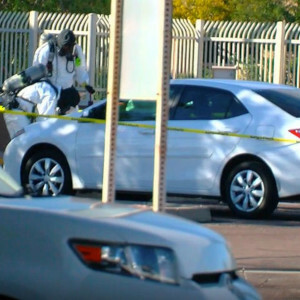 In Arizona, a man received a letter that contained white powder and brought it to the police station sealed in a plastic bag. 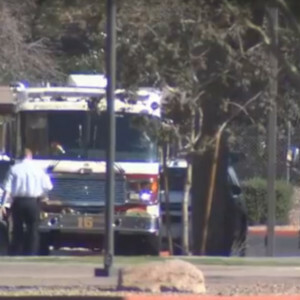 Also in Arizona, a Bank of America location had to be evacuated due to an envelope they received that was leaking black powder. 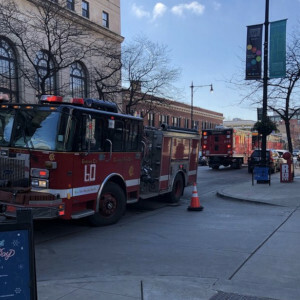 Each of these incidents is a stark reminder of the major problems that flat mail and normal packages can cause for organizations or individuals. Powder is easy to send through the mail and can cause major disruptions – whether or not it’s intended to be harmful. See the stories below for more information.